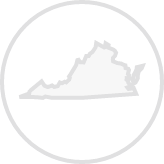 Create a legally binding Virginia Bill of Sale with our attorney-drafted template! What Is a Virginia Bill of Sale? A Virginia bill of sale is a document that acts as proof of ownership for the described item. A Virginia bill of sale does not need to be notarized. What Are Some Common Bills of Sale Used in Virginia? The most commonly used Virginia bills of sale include a general bill of sale, a bill of sale for a motor vehicle, a bill of sale for a boat, and a bill of sale for a gun. How Do I Write a Virginia Bill of Sale? 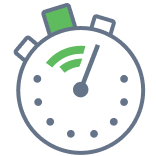 Writing a Virginia bill of sale doesn't take much time. Regardless of whether you're drafting a general bill of sale, a bill of sale for a motor vehicle, a bill of sale for a boat, or a bill of sale for a gun, there's certain information you must include. The main difference in the most commonly used bills of sale is in how you describe the item being sold. You'll learn about how to properly describe items soon. First, let's look at the commonalities. The signature and date of both the buyer and the seller. Year, make, model, and body type. The horsepower of any attached motor. This information should be included for every gun involved in the sale or trade. Is a Virginia Bill of Sale Required to Register a Motor Vehicle? No, a Virginia bill of sale is not required to register a motor vehicle. A bill of sale is used as proof of ownership. To register a vehicle, you need an Application for Registration (Form VSA 14), proof of identity and address; an inspection certificate, proof of insurance, the title for the vehicle, and you should be prepared to pay the fees. Is a Virginia Bill of Sale Required to Register a Boat? A Virginia bill of sale is required if you're registering a previously registered used boat or an out of state boat. You'll also need a completed Application for Watercraft Certificate of Title and Certificate of Number (Form BRT001). New boats require an MCO. Used boats require a title. Is a Virginia Bill of Sale Required to Register a Gun? No, a Virginia bill of sale is not required to register a gun. Guns are not registered in the State of Virginia. 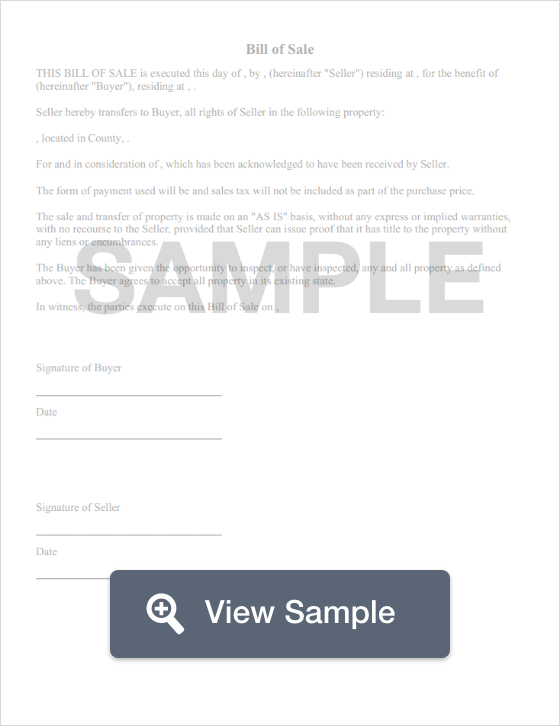 Create a free Virginia Bill of Sale in minutes with our professional document builder.